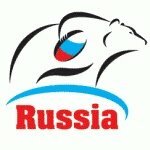 Welcome to pick & go, your fastest way of finding summarised rugby test results on the web! 1871 between the main rugby playing nations and any opponent they've played since then. Either click on a trophy, a fixture column link, or enter your own criteria in the grey search panel below. Also check out the Super Rugby section where you can easily compare results from different years. 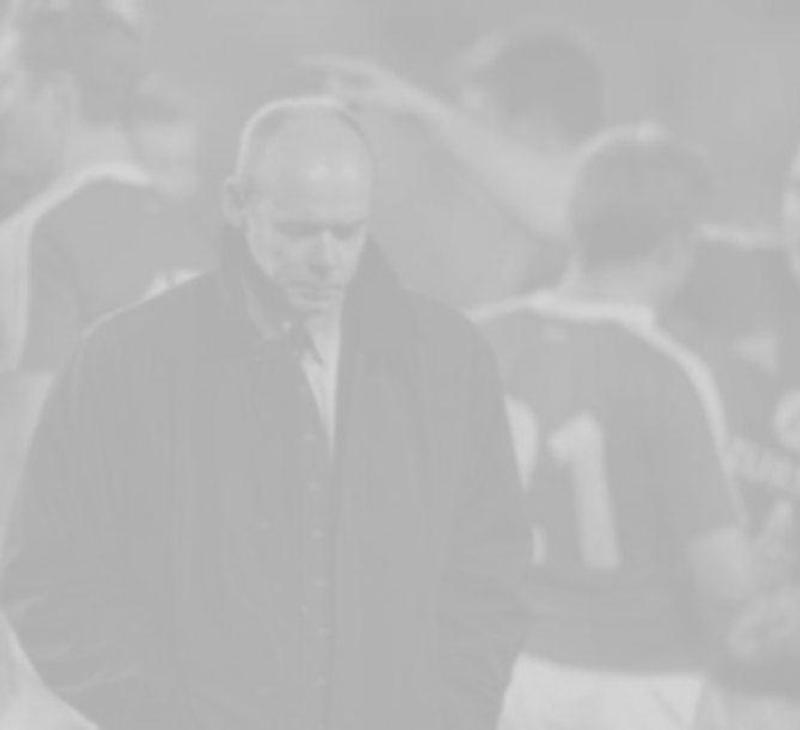 How successful have our head coaches been in the professional era? 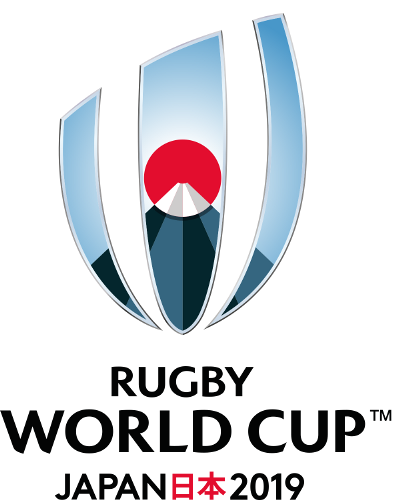 The team logos link to 2019 RWC fixtures, country names link to the last 12 matches, "2015"
You can play around with the likely quarter-final permutations using the drop-down boxes. Like what you see on Pick&Go? Wish your website or mobile app could do the same? just as though you had the databases and search functionality running locally on your server. your own search forms to allow your users to query Pick&Go data directly themselves. If interested, please email me today about Pick&Go Dynamic Data Services.